NOTE: By selecting "APPLY NOW" you are notifying the Education Abroad office about your interest in study abroad. You will also need to apply to the program at the LINK at the bottom of the brochure. YOU + STUDYING ABROAD IN DUBLIN! Trinity College Dublin (TCD), founded way-back-when in 1592, continues tirelessly to build on its four-hundred-year-old tradition of prestigious scholarship to affirm its position as one of the great universities of the world. With over 400 courses from a variety of disciplines to choose from, the liberal environment of the university encourages students to value independence of thought. Staff and students, including Trinity College Dublin international students, are nurtured to exceed their potential. 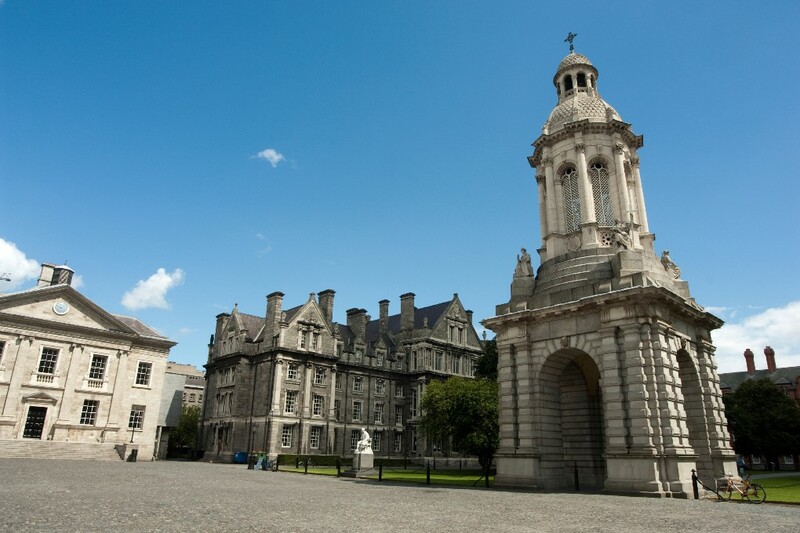 With more than 17,000 attendees, TCD is ranked 67th in the top 100 world universities. The list of Trinity College Dublin notable alumni is lengthy, including the likes of authors Oscar Wilde, Jonathan Swift, and Samuel Beckett, as well as former Irish President Mary Robinson. If Seamus Finnegan were a muggle, hed probably be in that line-up, too. 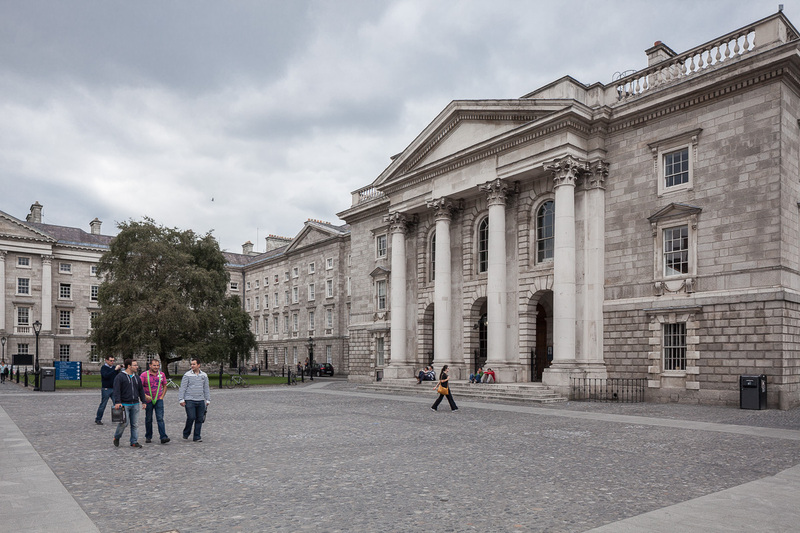 Home to both historic architecture and state-of-the-art facilities, Trinity College Dublin covers more than 50 acres in the heart of the Dublin city center. If that doesnt make your toes tap, we dont know what will. Picture this: you, breathing the salty Irish Sea air as you gaze in wonder at sun-splashed castles. Chasing rainbows, learning in new and fascinating ways, and having the best summer of your life. 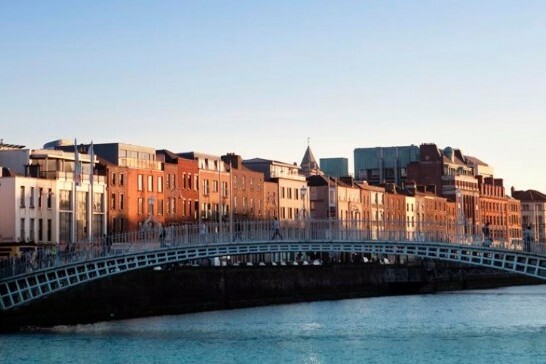 Picture you, studying abroad in Dublin this summer! Our Dublin summer program, My Ireland: History, Politics, and Identity on the Emerald Isle is the chance of a lifetime to spend 5 weeks soaking up everything Irish! 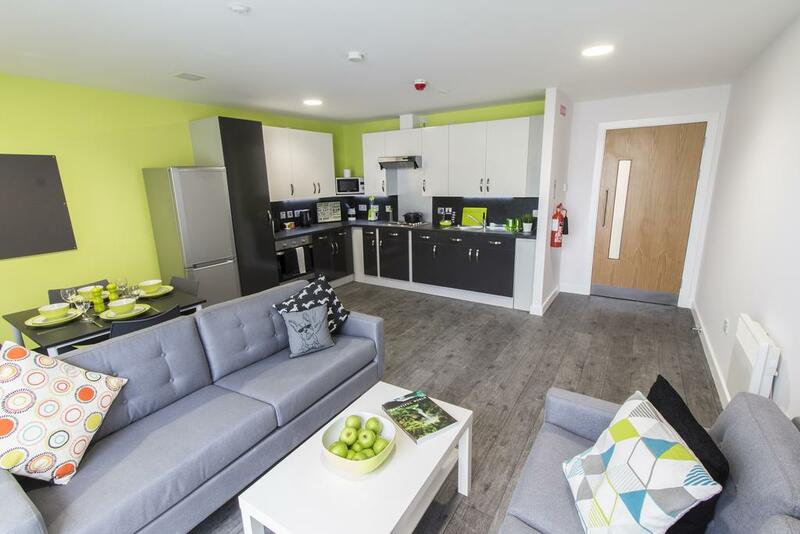 Take two courses with Dublin Business School, live in self-catered student residences, and enjoy two included study tours! FIE also offers semester study programs at two other Dublin institutions including Dublin Business School and University College Dublin. Take advantage studying at a larger university or school while getting the benefits of a small, tight-knit program with FIE's resident staff, study tour weekends, and extra-curricular calendar available. Can't decide between Ireland or the UK? We also have a summer dual-city option, allowing you to study in Dublin and in London!